Natalie & Scott Noble’s children – Ford, Quentin and Ava – cultivated a passion for the arts while attending Parish. It seems fitting, therefore, that their family has made a transformational gift of $1.5 million to the Limitless campaign. 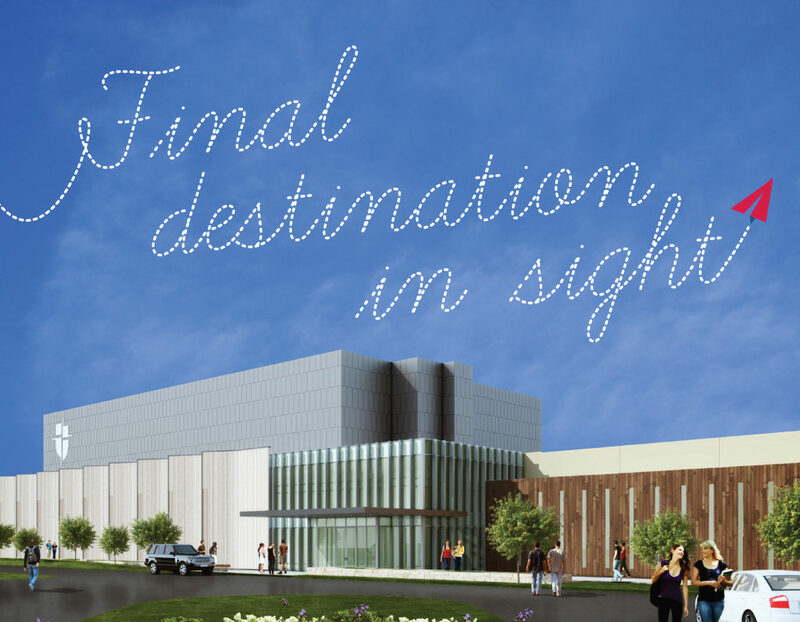 Their investment will play a pivotal role in building the new Performance & Community Center (PACC). There is tremendous momentum behind the Limitless campaign. In fact, Parish families have contributed $4.1 million in gifts in the last three months. We are indebted to the Nobles and other families who have created this game-changing progress. As a result, the Board of Trustees has reevaluated our 2018-19 school year target, and we have a new aim: to raise the remaining $3.9 million needed to build the PACC. I can think of no better way to kick off next school year than with a groundbreaking. This is a bold goal. But, what better way to model daring, limitless thinking to our students than for their School and their families to demonstrate it themselves? My thanks go to the Nobles and the many families who have and will make this vision a reality for our students.